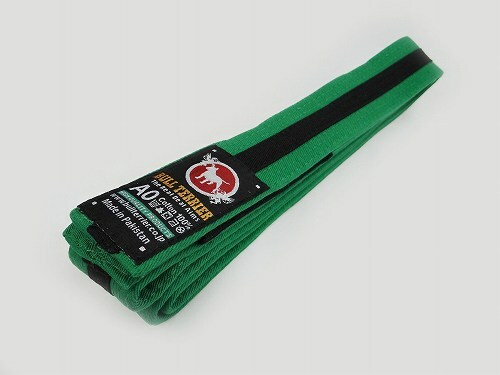 Product introduction: Bull Terrier jiu jitsu belt. 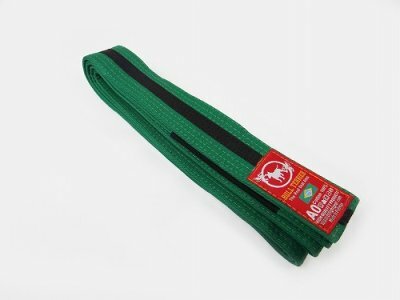 It is a belt that can be rolled by person who was promoted under 16 years old. M1 ~ M4 are kids size, A0 ~ will be adult size. Estimated size: We recommend one size above the size of the jiu-jitsu gi being worn. * The manufacturer tag may be different. Please refer to the 2nd photo.